If there’s one key make-up look you need to master, it’s the red lip. Why? Because it’s an iconic trend that never gets old and it symbolises ‘classic beauty’ which is why it’s still a firm-favourite look amongst many celebriries and supermodels like Helena Christensen. 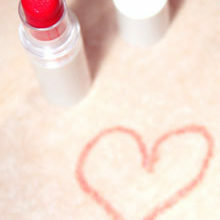 Red lipstick is a great choice for a night out. 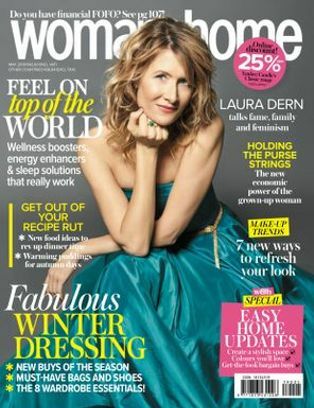 In fact, no glamorous make-up look is simpler. 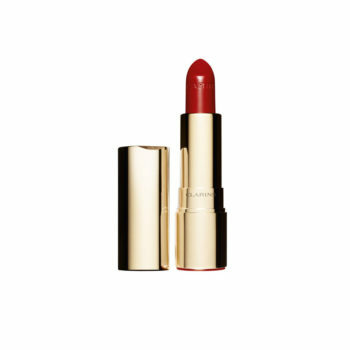 Keep a red lippie in your bag and pop it on in the car, restaurant or friend’s hallway mirror and hey presto! You’ve instantly elevated your look. In addition to finding the shade that suits you, it’s equally important to learn how to shape your lip when using such a bold colour. The smart new red lip shape is a curved lip that looks like you’ve made an effort to perfect it. It not only looks fabulous, it’s functional too. Because the truth is, a neat and tidy lip lasts longer, and you won’t need a touch-up every time you take a sip of your drink. Red lips are all about layering. Building them up will prolong their life on a night out. 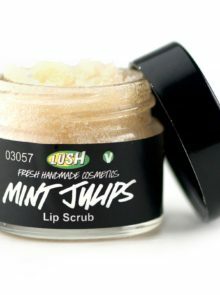 Start off by buffing dead skin off lips with a refreshing and gently exfoliating lip scrub, like this Mint Julips Lip Scrub, R105 for 25g from Lush and then go on to apply a lip balm that’s not too slippery to hydrate chapped lips. 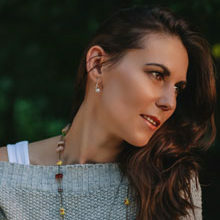 An easy way to get rid of any excess but maintain a well-moisturised barrier, is to take a tissue and press it between your lips, as anything too greasy will mean your lipstick won’t stick to your lips and also cause the colour to bleed. 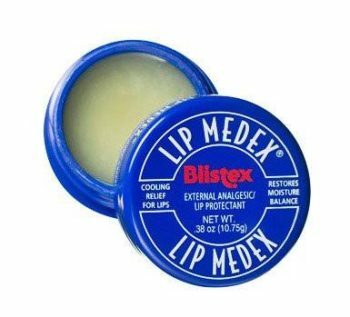 Our go-to pre-red lippie (or any lippie for that matter), soothing lip conditioner has to be the ultra-cooling, Blistex Lip Medex lip protectant, R79,99. 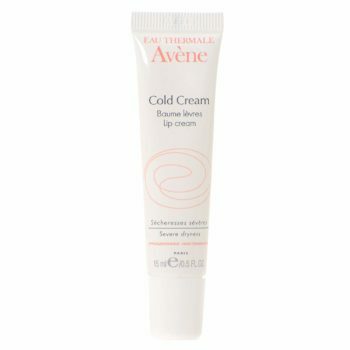 Another great lip-prepping lip balm to try is this luxuriously creamy textured, Eau Thermale Avene Cold Cream Lip Balm, R100. Using a sharp lip liner, follow the lip line (it’s ok to cheat a little over your natural lipline!). Next, fill in the lip completely. This will create a good base for your lipstick so that it lasts longer. 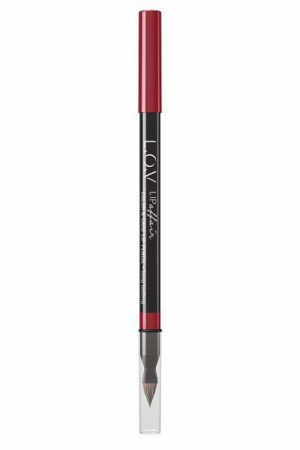 We adore L.O.V Cosmetics’ Lip Affair Color & Care Lip Pencil in the shade, R134, because of the handy little lip brush attached to the back of the pencil. Finally, if you apply your lipstick directly from the tube, then perfect it with a lip brush. Again, use tissue paper to pay any excess lipstick off if need be, then go ahead and apply another round if you aren’t using a liquid lipstick to give colour payoff a vibrant kick. For extra perfection, carefully clean around the edges of your lips with a cotton bud, or a bit of concealer. 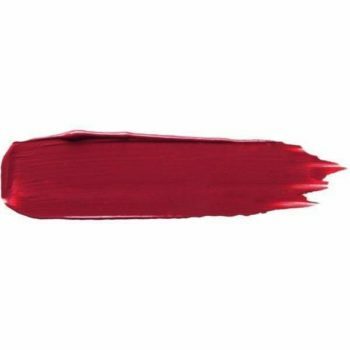 When it comes to a lippie that gives and plumping effect thanks to its shiny pigments, we reach for Clarins Joli Rouge in the shade Cherry Red, R365. But when it comes to a liquid lippie that lasts? Wet n Wild’s Megalast Catsuit Liquid Matte Lipstick in the shade Missy and Fierce, R99,99, is a seriously stay-fast, and highly saturated blue-toned red that seriously makes teeth appear whiter, and will earn you a handful of compliments each and every time you wear it. Just make sure you’re not planning on eating anything too oily, as oil is the only way to get rid of this liquid lip!